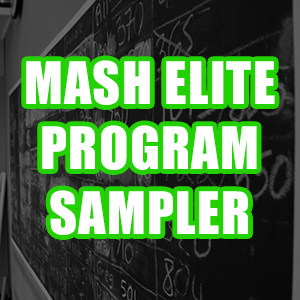 Mash Elite Performance is known for producing athletes that end up excelling in their sport. 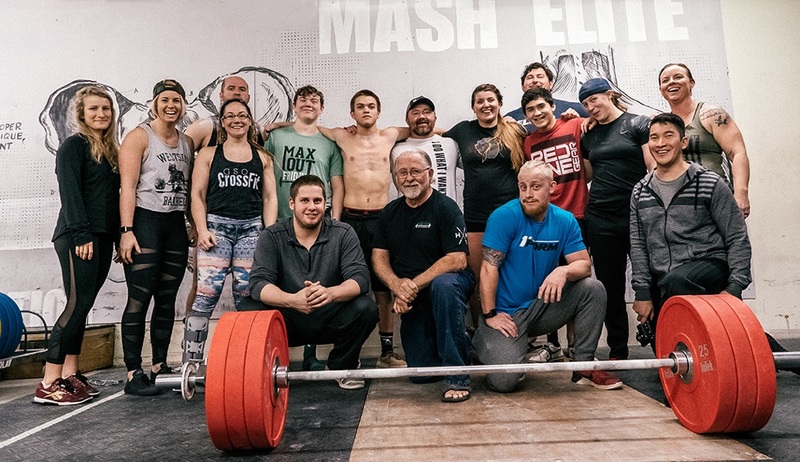 The majority of these athletes have clear paths to compete and train professionally. What if you are new to training? Or perhaps you have been training for many years but never competed? 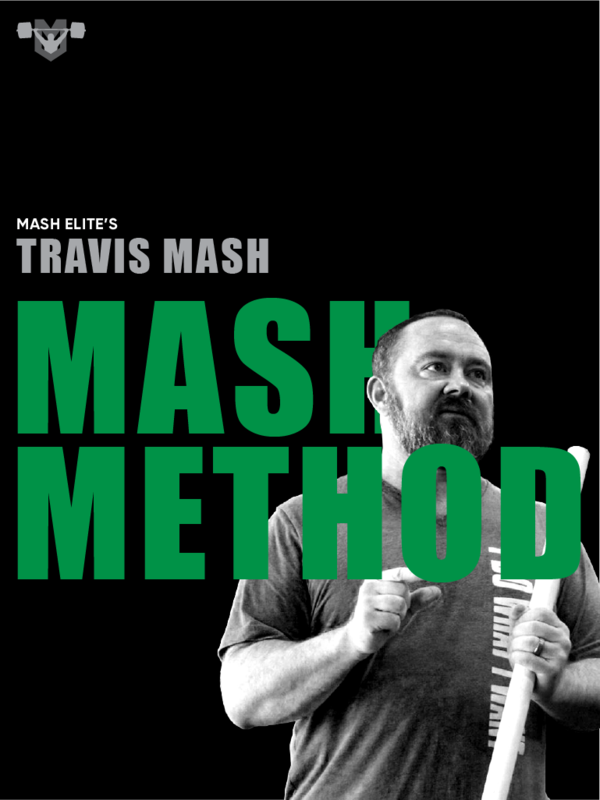 I believe everyone who trains as hard as the Mash Mafia teams do should get their feet wet in competition at least once. Competition teaches us valuable lessons in stress management, patience, determination and problem solving. I know competing is not for everybody but you will never know if you never try. After your first competition you will have a clearer idea as to where you want to take your training next. A pattern I notice in recreational competitors particularly in CrossFit is worrying too much about the wrong things. For that, I have put together a list of the Basics to Keep Your Cool. 1. What you know, you know. 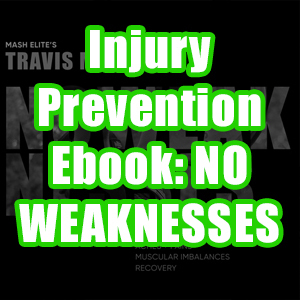 Two weeks before competing is not the time to learn a new complicated skill such as barbell snatches, swimming, etc. This is important for many reasons but the most important is SAFETY. It is very common for amateur competitors to get hurt close to competition day when the stress high and fatigue hits. Sometimes the excitement gets the best of us and we attempt things we have never done before. Save that for competition day. Out of curiosity? For fun? To prove something to yourself? To prove something to others? To test what you have learned in the year? This will help you stay focused and not get influenced by your competitors and the challenges that may come up on that day. 3. Be prepared, but stay open minded. This holds true, especially in CrossFit. The environment will be different than what you are used to: location, time of training, nerves, etc. Remain calm and be open to changing your plan of action. Don’t panic when things don’t “feel” or look like what you are used to i.e. 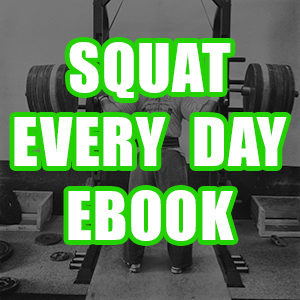 Barbells are different. There may be no chalk, and the sun is in your face. That’s ok because you just need to have fun and remember everyone else is experiencing the same thing. 4. Don’t change what you eat dramatically. 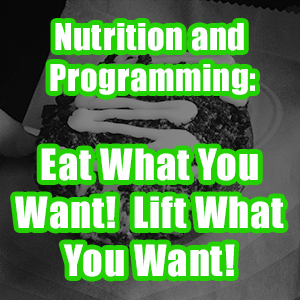 •	Stress changes how your body responds/absorbs food. i.e. if you usually don’t drink coffee or pre-workouts, don’t start on that day. •	Stay hydrated. Eat small portions throughout the day. 5. Weight classes don’t matter. Making weight is a stress you don’t need to put yourself through on your first competition. See where your body weight sits comfortably and register for the weight class closest to that weight. It sounds simple yet it’s easy to forget. The day goes by really fast, enjoy every moment. I even provided a high volume and low volume program for each. This will be unlike any program that I have ever written.